You are here: Contests / Miss Me More is Coming to Radio! Miss Me More is Coming to Radio! Get ready to dance in your cars, Legends! Kelsea’s new single, “Miss Me More” impacts Country radio TODAY! We want to see everyone jamming out to this new bop this week! Post a picture/video with “Miss Me More” playing on the radio, below, for your chance to be featured as this week’s #KBLegendOfTheWeek. 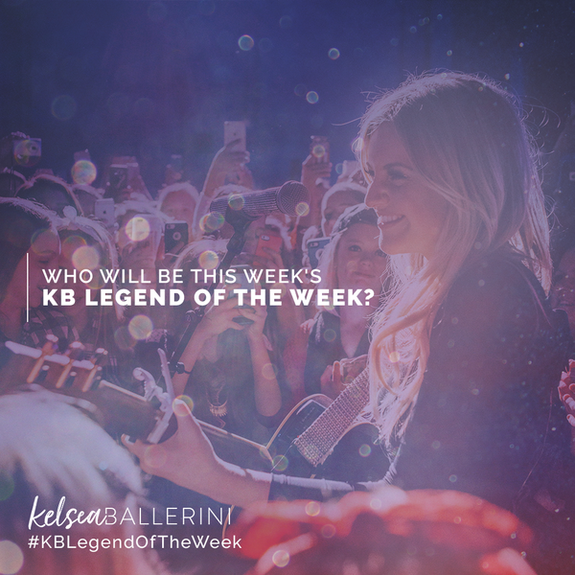 Bonus points if you also share to Twitter using the hashtags #MissMeMore and #KBLegendOfTheWeek. Good luck!